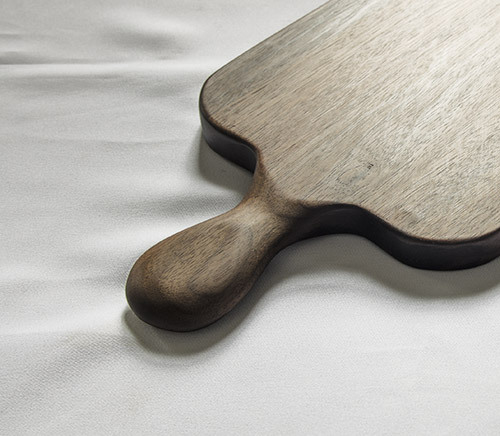 When we reach a 100 followers on our twitter account, we'd like to celebrate by giving away a walnut double handle cutting board. The winner will be randomly picked from the first 100 followers, so come join us. 71 more magnets to make, but who's counting? 😅 Vacation mode after tomorrow till the new year!